3 Bedroom Detached House For Sale in Liverpool for Offers Over £250,000. 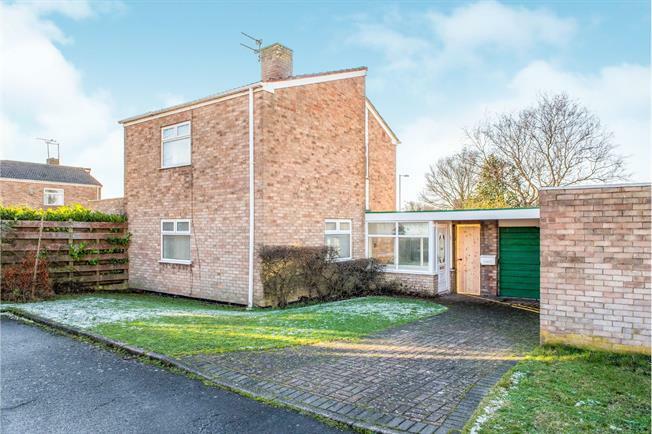 Entwistle Green are presenting to the market this three bedroom detached property. This ideal family home is sat on a generous corner plot in a quiet cul de sac location and comprises; entrance porch, hallway, spacious reception lounge, kitchen/diner, conservatory, first floor landing, three bedrooms and a family bathroom. The property further benefits from a detached garage, off road parking and gardens to front, side and rear. Early viewings are advised. Power and lighting. Up and over door. Corner plot with front and rear gardens, mostly laid to lawn with rear borders and driveway to front.